Recall Masters assists dealerships in taking over where factory recall programs leave off by identifying all vehicle owners in the dealer’s Primary Market Area (PMA). We leverage more than 50 data sources to identify up to three times more vehicles with open recalls than the factory, along with hard to find secondary owners with more current addresses than the DMV. We create opportunities to increase sales and service revenue, retain your existing customers and develop new relationships with prospects that can produce brand ambassadors for life. These vehicles owners are desperate to connect with a dealership who rolls out the red carpet to welcome them at their moment of need. If your dealership isn’t connecting with these owners, they’ll turn to a competitor. With Recall Masters, not only will you safeguard drivers, you’ll also open the doors to the most fruitful revenue opportunity in the automotive industry. Let’s get started! Recall Masters surveyed consumers last year to better understand why it’s so difficult for the government, OEMs and dealerships to persuade consumers to bring their vehicles in for recall repairs. We discovered that many consumers are confused about the process and how to resolve, along with just not having enough time or not being aware of a recall. There’s also the fact that vehicles are changing hands at a rapid rate, making it nearly impossible to locate the current owner. We knew could architect a better way. In just a few short years, Recall Masters has become the #1 provider of comprehensive recall management for the automotive community, engineering a powerful blend of recall and consumer data, innovative technology and effective communications to increase recall compliance. 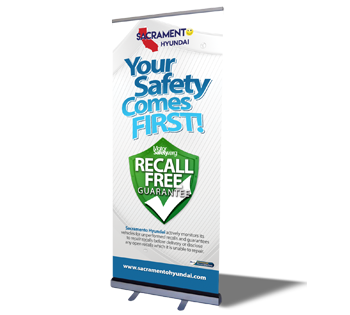 Let Recall Masters show you what we’re doing for thousands of dealerships to drive revenue through recalls while promoting vehicle safety. Recall Masters provides the most comprehensive vehicle owner data on the market. We’ll find those second and third owners, as well as those who have recently relocated. You can also set the radius around your dealerships to protect your PMA or to reach prospects you’d like to convert into loyal customers. 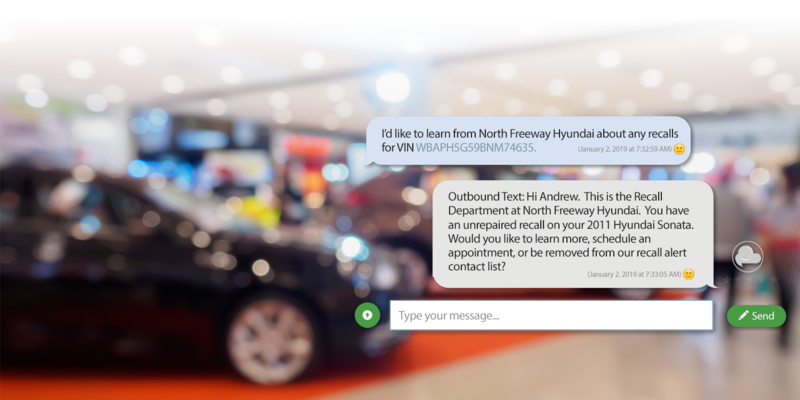 We’ll orchestrate a compelling multi-channel, multi-touchpoint communications campaign that gets those recalled vehicles in for service. Components include a federally-compliant, first-class direct mail piece, SMS texts, inbound/outbound telephony and email campaigns. It’s all about results. With a single interaction customized to sound like we’re in your dealership, our team carries these consumers from being leery and uninformed to being secure in the knowledge that your organization is here to help. Liberate your BDC from these lengthy calls by letting us build and staff your Recall Department. Recall Masters will run your inventory daily and only alert you when we identify a recall affecting one of the VINs in your inventory upload. You can even have an alert routed to your parts manager, service advisors, used-car manager and others in your dealership charged with asset management. Promote consumer safety without losing valuable site traffic to the factory, where those customers could be referred to your competitor for recall repairs. Let Recall Masters build your Recall Department webpage right on your site, complete with VIN check capability and a connection to customized Call Center services. Give customers and prospects a reason to visit your dealership with a personalized Seasonal Gift Card campaign, completely customized to drive traffic to your service and sales departments year round! Use gift cards to apologize for a recall or to let your customers know that you appreciate their business. While Recall Masters builds, staffs and manages your dealership’s Recall Department, we know your staff remains the frontline for walk-in consumer inquiries. The RM Academy provides your team with the tools to address consumer concerns, preserve your brand’s integrity and build a loyal base of customers. Find Out What the Opportunity is in the Zip Codes Around Your Dealership! Tung oversees dealership market development and can share with you the opportunity in the zip codes around your dealership. It all begins with you reaching out to him using this form. 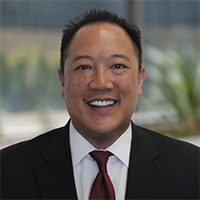 From there, a Recall Masters representative will invite you to review a detailed report of VIN counts for those zip codes. Time is of the essence, as consumers are looking for an authorized service center to address their recall. Thank you for your inquiry.